Amber bringing readers the latest in nail looks, affordable nail trends and the latest collections from worldwide brands. 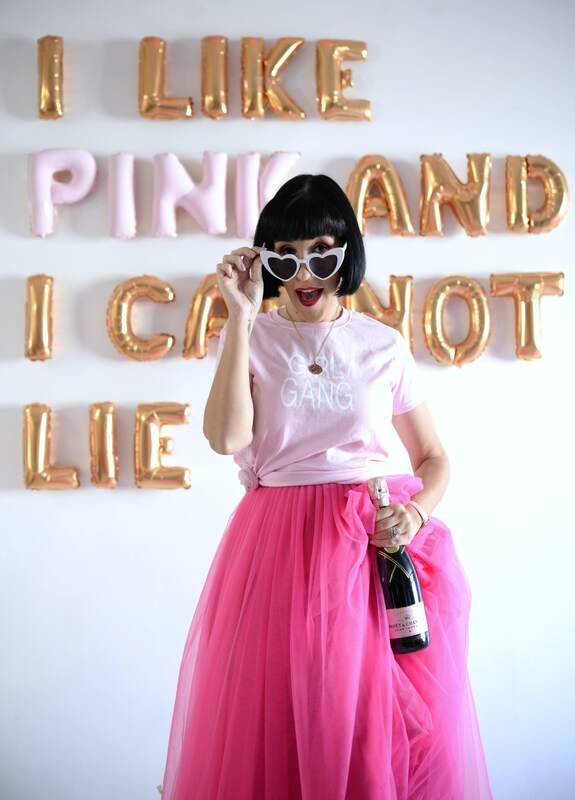 The Pink Millenial’s passion for nails, photography and all things internet collided in 2010 when she started the Canadian Fashionista, as a daily blog. As her audience grew Amber’s skills did too, and today she is one of the top destinations for info on Fashion, Beauty and Lifestyle in Canada.